Vasudeva Server maintains over 100 non-profit websites with information on many inspiring fields of human endeavour – meditation, spirituality, humanitarian work, peace initiatives, art, music, poetry and athletics. 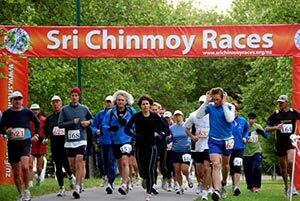 Many of the websites are related to Sri Chinmoy, the late meditation teacher and philosopher, and to the Sri Chinmoy Centre, which was set up by Sri Chinmoy to facilitate the personal development of his students and to serve the world community at large. 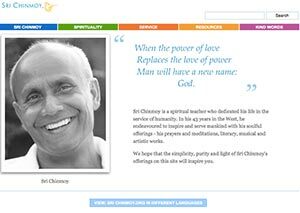 – An online collection of Sri Chinmoy’s writings, with over 1,550 books freely available for viewers to browse. 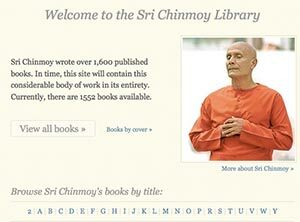 A goal of Vasudeva Server is to archive, catalogue and preserve the original works and teachings of Sri Chinmoy. 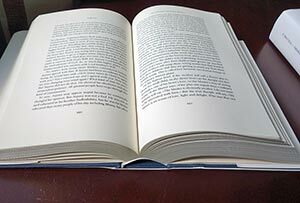 This includes printing re-prints of original first edition works. 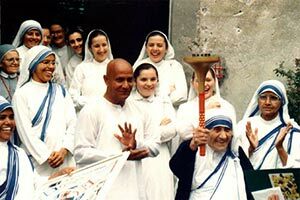 The Peace Run is a global torch relay that promotes international friendship and understanding. 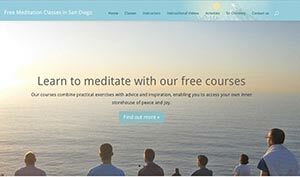 The Sri Chinmoy Oneness-Home Peace Run has visited over 150 countries around the world. 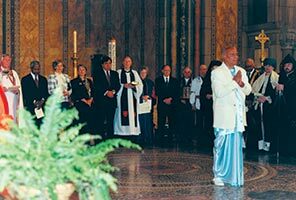 Sri Chinmoy worked with leaders from other world religions to promote understanding, tolerance and a feeling of mutual oneness. 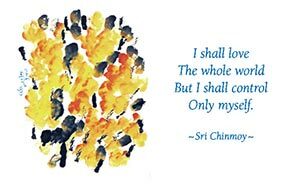 Sri Chinmoy taught the underlying unity of different religious and spiritual approaches to life.